Winter is a hard time of year for a canning addict. Because I'm not craving pickled squash, it seems like there’s nothing local to preserve. In desperation, I must look south. Luckily, California is just one international border and three states down the coast. (Let's call it “local-ish.”) And it’s citrus season! When I saw Seville oranges all bright and orange in the grocery store, I knew they longed to be canned and that only I could help. This was my first time making marmalade and it’s a very satisfying process. Kind of like taking all that California sunshine and distilling it in a pretty jar. I started with a recipe from the always reliable Canadian Living. I couldn’t resist adding a tumbler of Laphroiag whisky. The deep bitterness of whisky seems to be a natural companion for these sharp oranges. 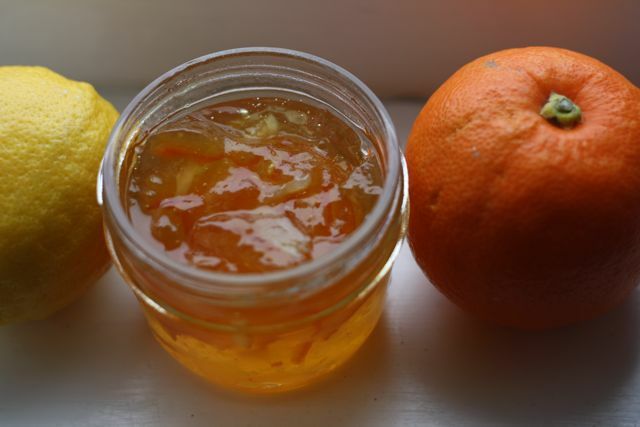 Not to mention, it’s more fun to eat whisky marmalade than to eat regular marmalade. 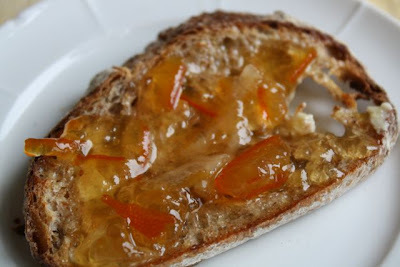 It seems very civilized to slather my toast with butter and spread on a good dollop of whisky marmalade at breakfast. May the canning continue, unhindered by season. 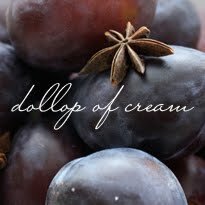 Wash the fruit and cut off stems, blossoms and blemishes. Cut all the oranges in half. Squeeze out the juice, saving the rind, pith and seeds. Use a sturdy spoon to scoop out any white pith that's left next to the rind. Put the pith and seeds into a square of double-layered cheesecloth and tie tightly with string. Let's call this the pith bundle. Set aside. Cut each half-orange rind in half again. Slice paper thin. Turn off the heat and carefully pull the pith bundle out. Once it's cooled, squeeze as much goopy liquid through the cheesecloth as you can back into the pot with the juice and rind. Discard the pith bundle. Measure how much liquid you have in the pot. Add water or boil it down to make 6 1/2 cups. Add sugar and stir until dissolved. Add whisky. Stirring often, bring to a rolling boil over medium heat. Keep stirring every minute or two and boil for 12 to 15 minutes, until it reaches the gel stage. Fill and seal jars. Can in hot water bath for 10 minutes. I am going to make this!!! It sounds wonderful! I wish you had a Twitter button here so I could share this recipe with all my friends!!!!!! Yay! 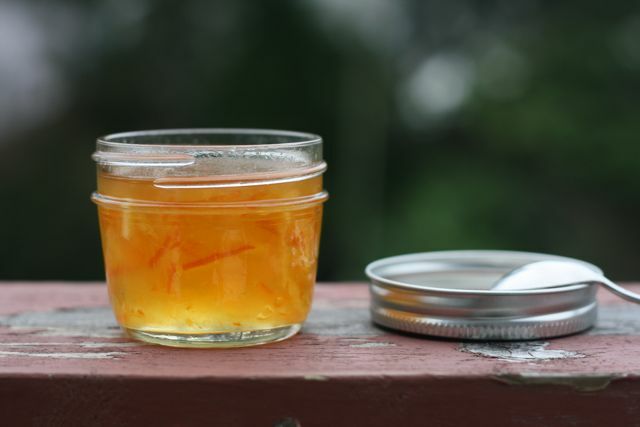 So happy to have found another blog with a "canning addict"! 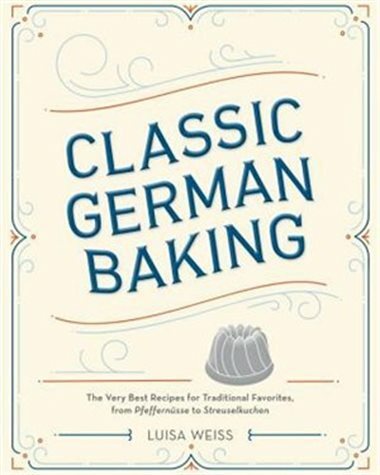 I myself have become addicted over the past year, and am always looking for new recipes. How fabulous - this looks so great! I must give it a try. Thanks for the inspiration.